The Sports Medicine Department is well equipped to evaluate, diagnose and treat injuries relating to sports or alike activities. 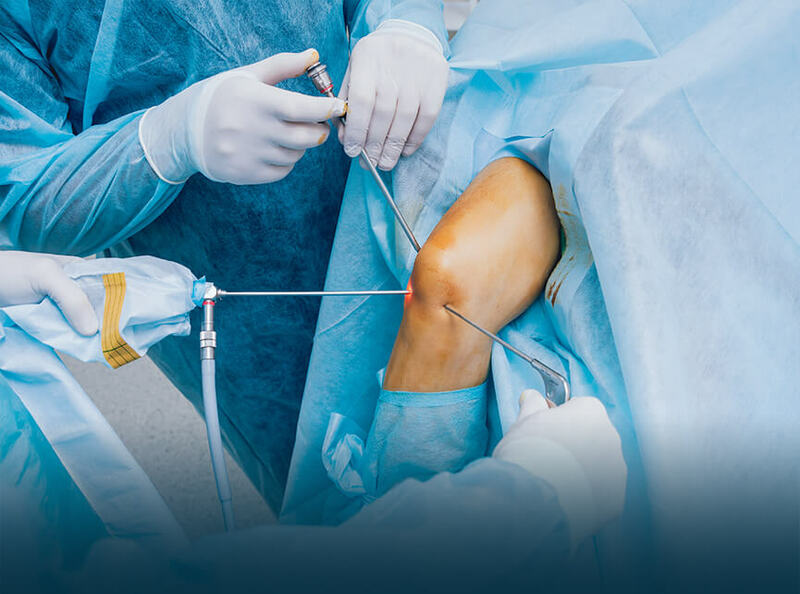 Our multi-disciplinary team of doctors consists of orthopaedic surgeons, internal medicine specialists, and physiotherapists, who work in conjunction with each other to device a customised treatment plan for the patient. 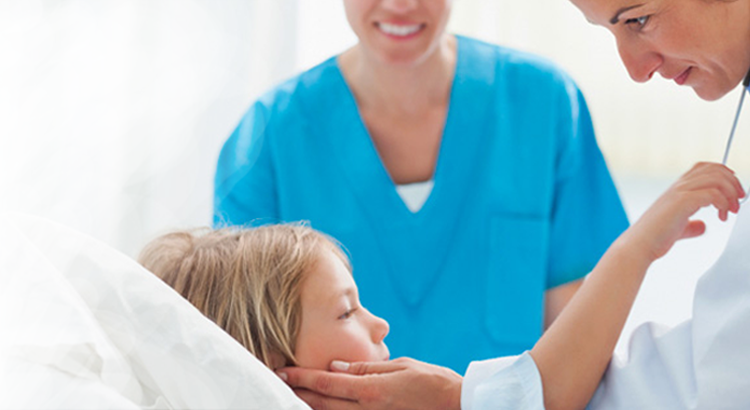 We also promote preventive care through wellness, fitness and performance-enhancement consultations.